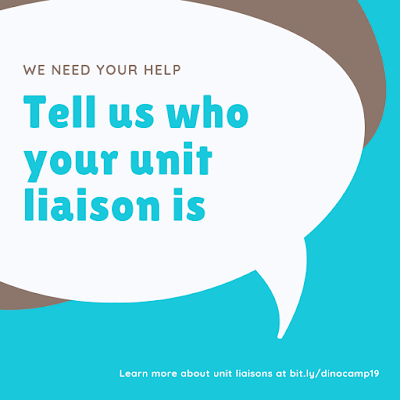 Tell us who your unit liaison is. We need to know who to contact in your unit to make sure that information flows smoothly in both directions. The role of a Unit Liaison is to distribute information to the unit, and to help us by ensuring that forms are collected correctly and on-time. Sometimes, the unit liaison is a member of the Key 3, but not always. The best Unit Liaisons are excited about camp, and can convey that excitement to the youth. 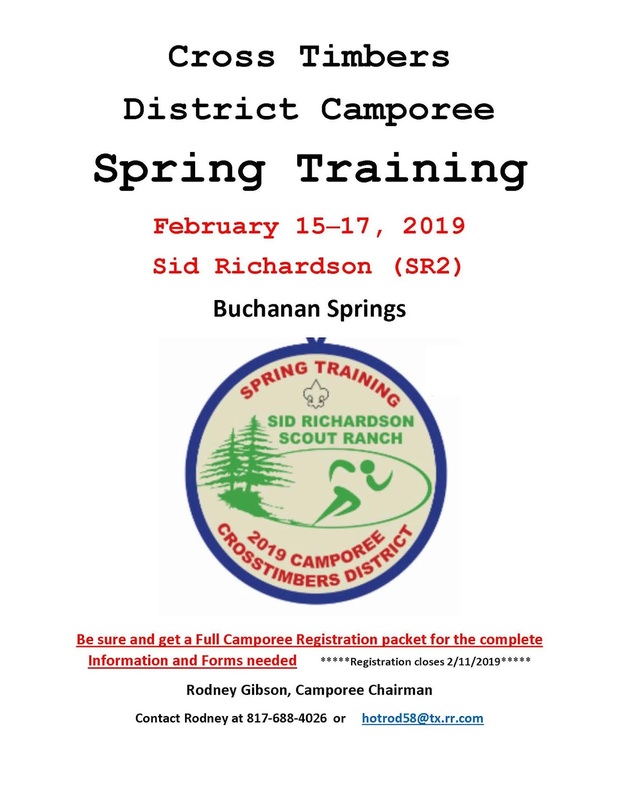 We need a liaison for every unit that will be in-camp, including packs, troops, and crews. Please reach out to us at crosstimbersdaycamp@gmail.com or the unit page on our website. 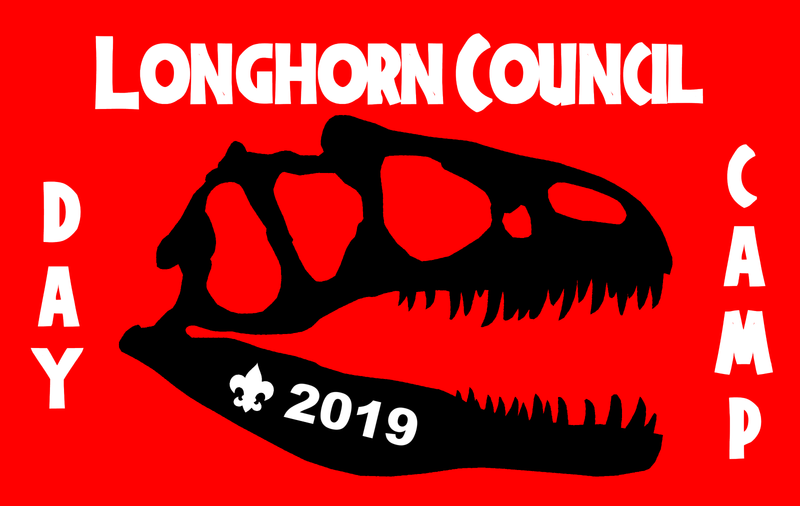 The daycamp committee heard your feedback, and registration will be opening much earlier this year. In fact, registration should open TODAY. When it does, we will post a link to the registration form and instructions on the registration page of our website. 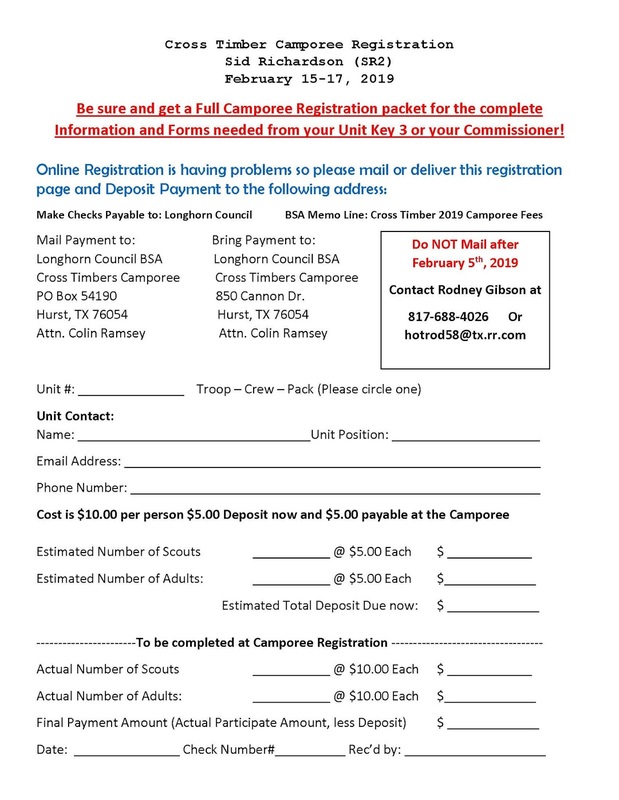 On January 28, 2019 at 7pm, the Cross Timbers Twilight Camp Committee will be meeting at Trinity UMC in room 205 to prepare the registration packets and marketing information for this upcoming year. We would love for you to participate in this process and to provide feedback. We would also like to extend an open invitation to unit representatives to meet with us over the next few months. 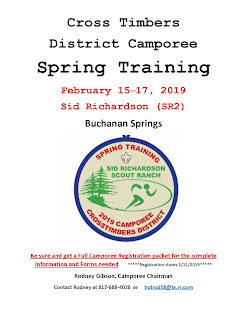 Let us know at crosstimbersdaycamp@gmail.com if you would like to receive meeting invites. I'm in a Troop/Crew. Is this for me? 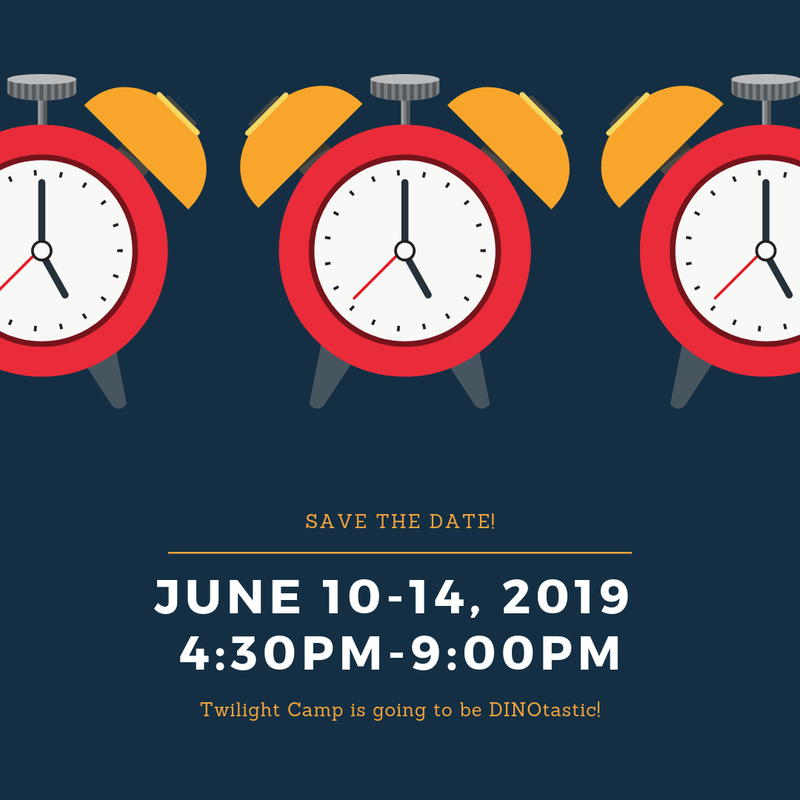 Every safari needs safari guides... and Twilight Camp is an exciting way for older scouts to get service hours and develop leadership skills. 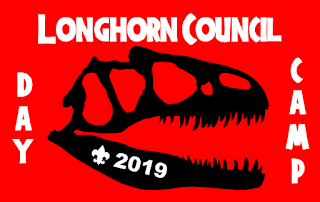 Any scout or venture-aged youth is eligible to be a Councilor-in-Training, and registered youth over the age of 14 are permitted to take on larger areas of responsibility. 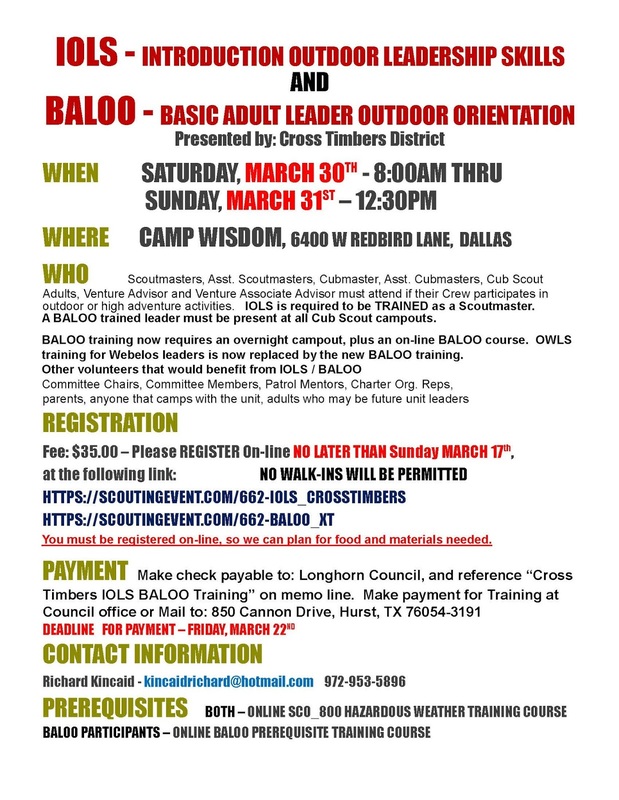 We need older scouts to be instructors and to help with dens and to assist in program areas. Some areas of responsibility include: assistant den leaders, quartermasters, fire guard, craft/sport/STEM instructors, and more. Training and leadership experience is not required, but a can-do attitude is! Please let us know if your unit's schedule is compatible with Twilight Camp, and whether you expect scouts to come and join us. 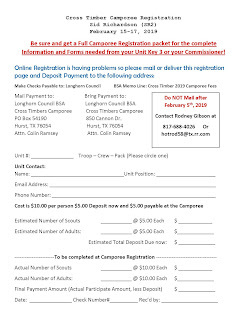 You can reach us at crosstimbersdaycamp@gmail.com or fill out the unit liaison form here.